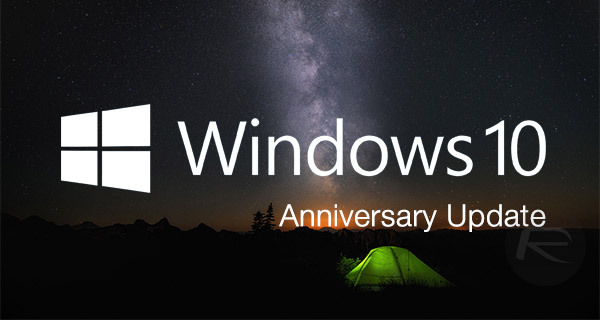 Microsoft today has made available to download Windows 10 Anniversary Update build 14393.51 (KB3176495) to all compatible Windows PCs around the world. 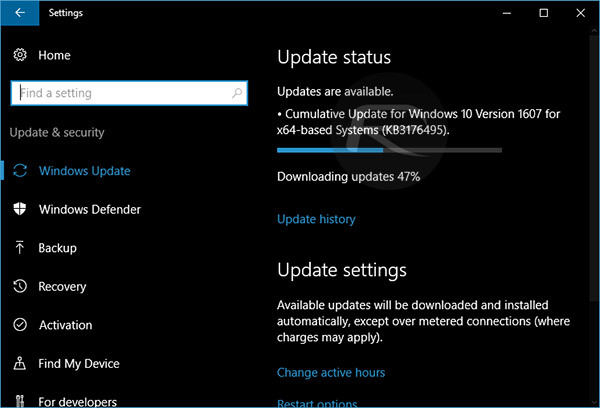 This update to Windows 10 comes only a week after the company released the initial version of Anniversary Update, making the new build 14393.51 the first cumulative update to the previous build 14393.10 that was released a week ago. -Improved reliability for Internet Explorer 11. -Addressed issue to keep pen click settings after updating to Windows 10 Version 1607. -Addressed issue that may cause Windows 10 Mobile devices to hang after turning Bluetooth on and off very quickly. -Security updates to Kernel Mode Drivers, Microsoft Graphics Component, Microsoft Edge, -Internet Explorer 11, and Windows Authentication Methods. To update your PC to this new version of Windows 10, if you are already running Anniversary Update 14393.10 on your PC, simply head to Settings > Update & Security > Windows Update and grab the update directly from there, as shown in the screenshot below. If you are still on an older version of Windows 10 and don’t yet see the Anniversary Update in Windows Update, you can either force upgrade using Microsoft’s Windows 10 Update Assistant, instructions for which you can find here: Force Upgrade Windows 10 Anniversary Update, Here’s How, or download the ISO file and update from there: Download ISO: Windows 10 1607 Build 14393.10 Anniversary Update. Download of KB3176495 on my laptop is stuck at 49% for last 1 hour. Resource monitor doesn’t show any network traffic going out or coming in even though my Internet is fine (I can browse, watch youtube, download files, etc). Earlier when my KB3176495 download was stuck at 53% for a long time, I restarted windows update service from services program and disabled windows firewall. But that didn’t help.